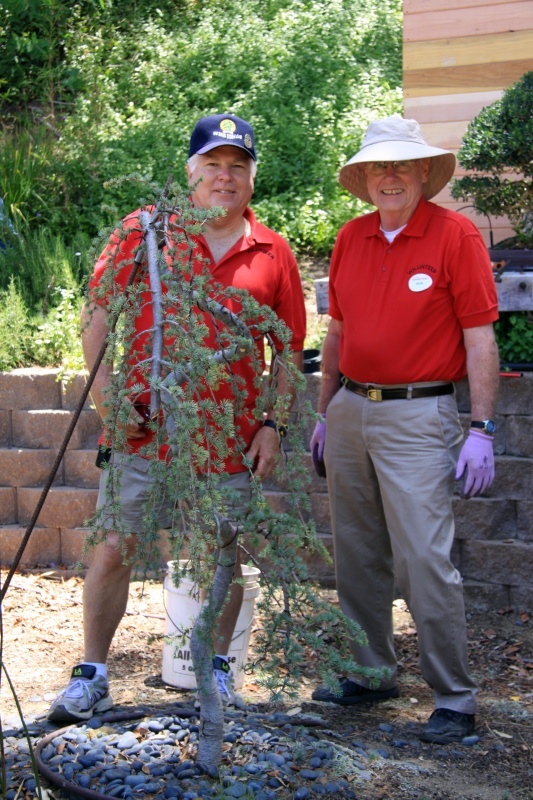 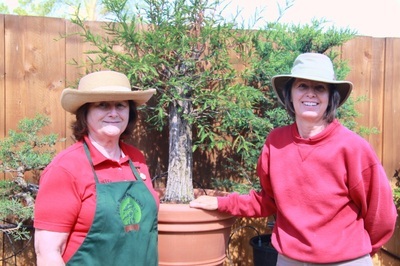 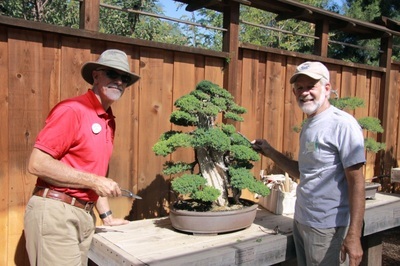 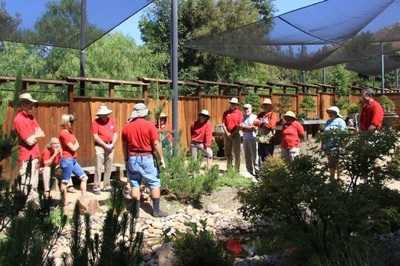 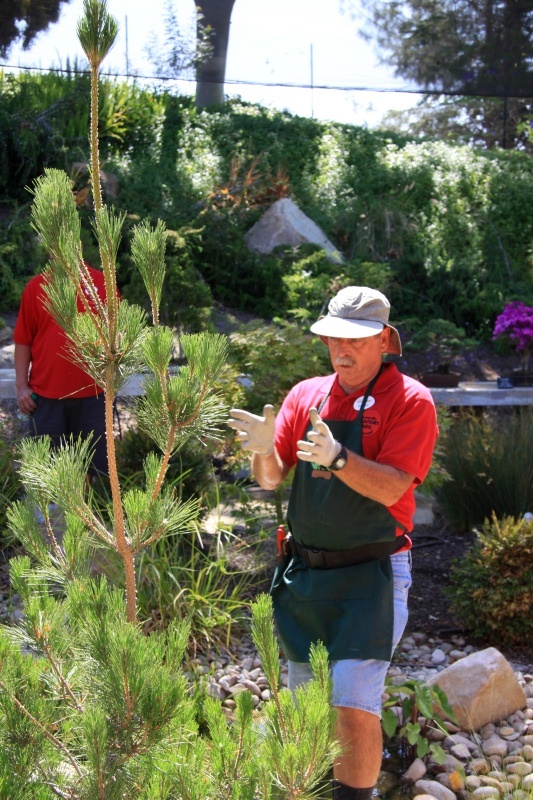 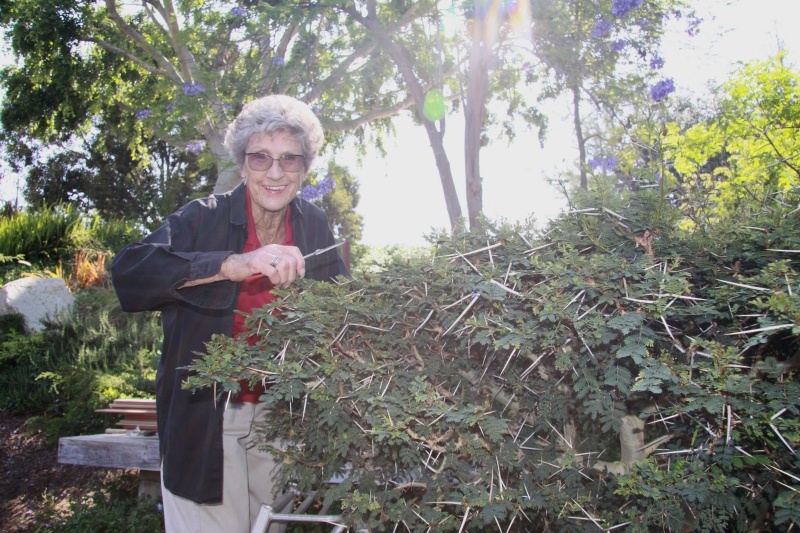 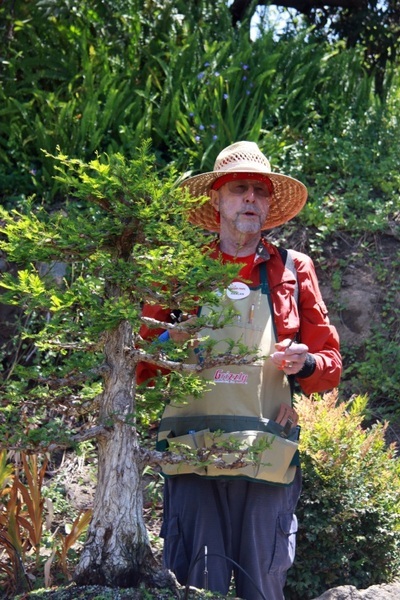 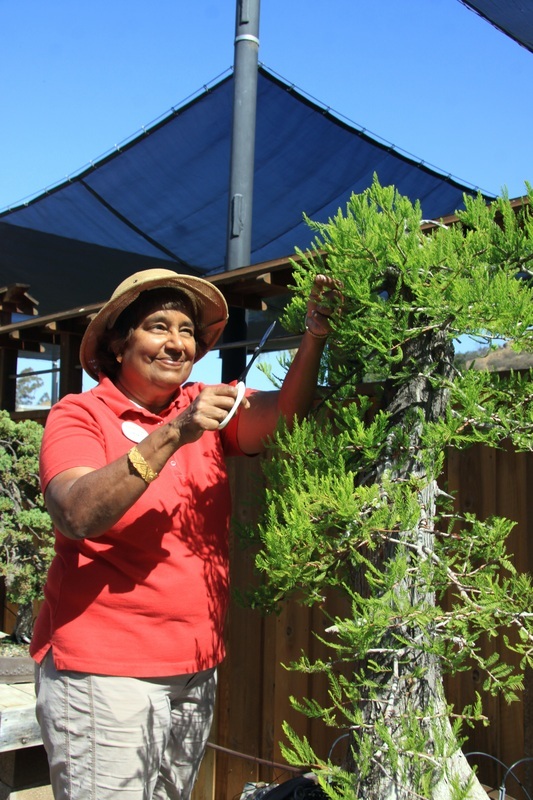 Club members are invited to volunteer at the Safari Park Bonsai Pavilion where they can work alongside other members on the bonsai and the pavilion gardens. 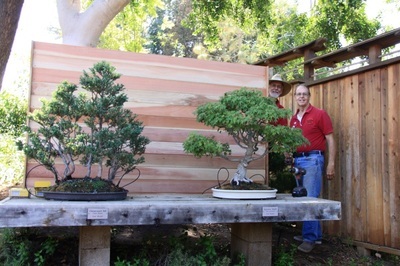 Photos by Janice Hale. Click on an image for a better view. 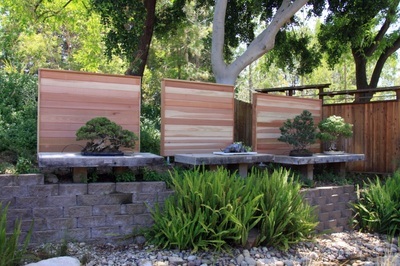 The panels were stained later.